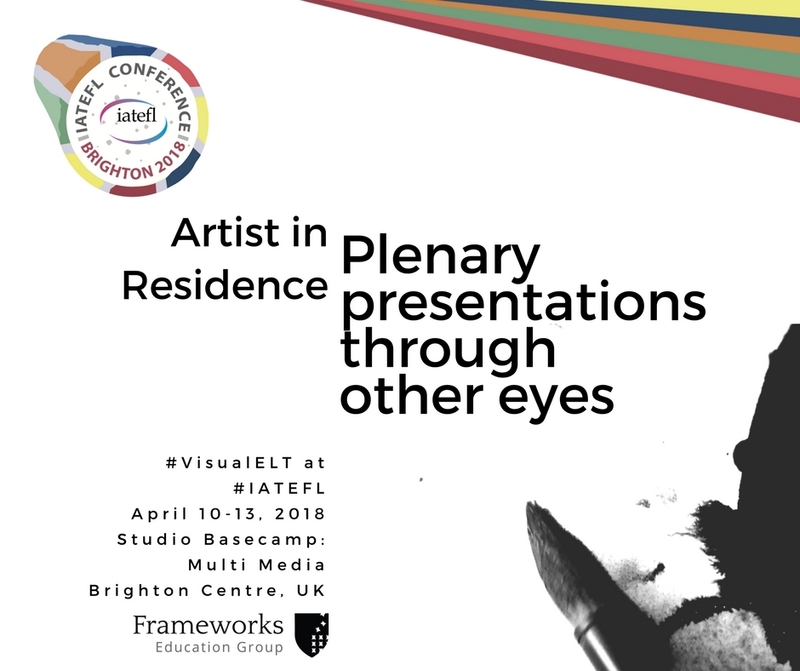 This year I've been invited to be the Artist in Residence during the IATEFL annual conference to highlight the topic visual arts and language learning and broaden the discussion around it. 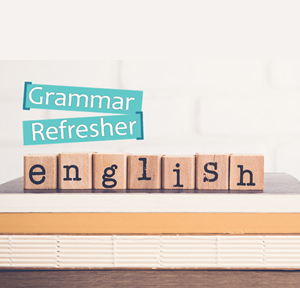 IATEFL (International Association for Teaching English as a Foreign Language) has been around for 50 years with over 4,000 members from 6 continents. Each year in spring, they hold the annual conference, with attendees from all over the world. It's an opportunity for many of us to meet with our colleagues, stretched far and wide and be inspired by what they are doing. Day 1: A pre-conference workshop with the Global Issues Special Interest Group (GISIG). During their one day event, I will facilitate the creation a collaborative piece of visual art on the theme of Social Justice. I'll be running a workshop specifically for the Global Issues Special Interest Group (GISIG). A lot of other activities and workshops will be taking place during this day long pre-conference event looking at the theme of Social Justice. The day is also being facilitated by the Visual Arts Circle. "The Visual Arts Circle is a community of practice founded by writer, editor, trainer and video producer, Anna Whitcher, and teacher, trainer, award-winning writer and international conference speaker, Kieran Donaghy, made up of language teaching professionals, teachers, teacher trainers, writers, editors, researchers, designers, illustrators, artists, photographers, and filmmakers, all with a shared belief in the value of visual arts – drawing, painting, sculpture, design, crafts, photography, video, and filmmaking – in language education." - Visual Arts Circle statement . Teachers who haven’t had an arts background often lack confidence. There is this idea that "being arty" is innate. Just as we all learn languages, we can learn new language forms and the techniques that go with producing them. To me, art making is just another language. The difference is that, just like a musician, I’ve had to practice and rehearse it over many decades to navigate the art making process with skill. There are many artists that use the simplest of materials. Materials will be paper, water colour, water soluble pencils, graphite pencils, erasers. Reducing the choice available of media and colour also challenges the user to be creative. giving someone all the colours of the rainbow to work with can result in the user being overwhelmed. On the other hand, giving the user three colours only helps reduce "noise". They can focus on form and texture or meaningful, considered use of colour. 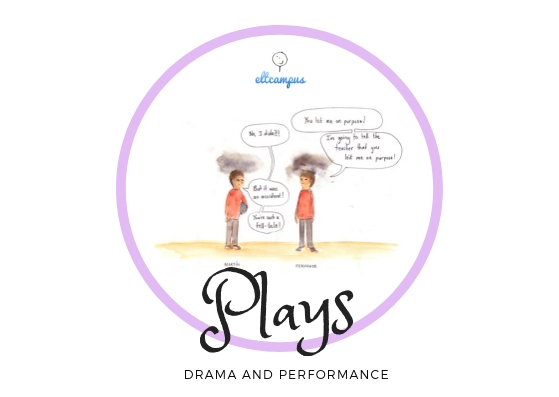 The scary thing about workshops and collaborative art making is that you cannot control everything that will happen. This isn't a lesson plan I can orchestrate to the last detail. Added to that, is the objective of looking at how visual arts and language learning interact. I have planned the stages of the workshop, but what actually happens in those stages is entirely reliant on how people choose to engage. This is what I would like to capture and I will be recording what takes place. 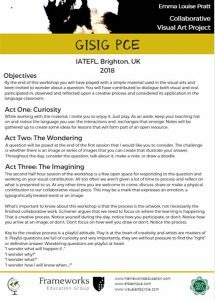 GISIG IATEFL 2018 Workshop and Collaborative Visual Arts Project with the Visual Arts Circle and Emma Louise Pratt from Emma Louise Pratt on Vimeo. 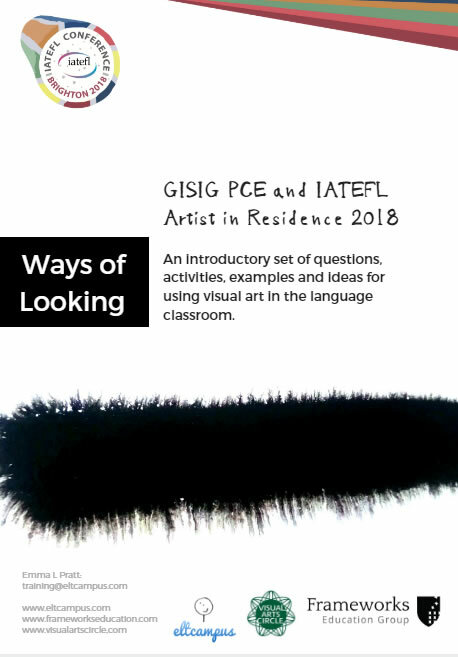 The artist residency is an exciting opportunity to explore a variety of areas of interest from multimodal literacy, the visual arts and language learning to play in learning. Each morning (Tuesday 10-13 April), you'll see me down the back of the plenary speaker room at the Hilton, listening to the plenary presentation and taking visual notes. I've been given the challenge to respond visually to the content of the plenaries. Let's see where this goes! Throughout the rest of the conference I will be in the Multi Media area of the Brighton Centre (mornings predominantly, as I would like to attend a few talks too!). I'll be creating work there and chatting to people about the project. Come by! A Toolkit of Ideas for Using Visual Art in Language Learning. Find here the takeaway booklet of suggested activities for teachers and learners taht I complied for the conference. Downloadable open access book edited by Kieran Donaghy and Daniel Xerri. This is a great publication to get to grips with the conversations that are happening around language learning now. Visual Arts Circle Article: Why my grandmother didn’t want me to be an artist: Art as text, caves and flickering. IH Journal Issue 43 November 2017: An Artist in the Language Classroom: To What Extent Do We Consciously Blend Our Arts and Teaching Practices?